Motorola One users have started receiving Android Pie updates. Motorola One has started receiving the Android 9 Pie update, as reported by XDA Developers. This update was spotted first in Mexico, and is expected in other countries soon. Recently, Indian users had reported receive the Android Pie update for Motorola One Power. The system update, having the build number PPK29.68-16-8, has been spotted with the Latin America (LATAM) regional build for the same. 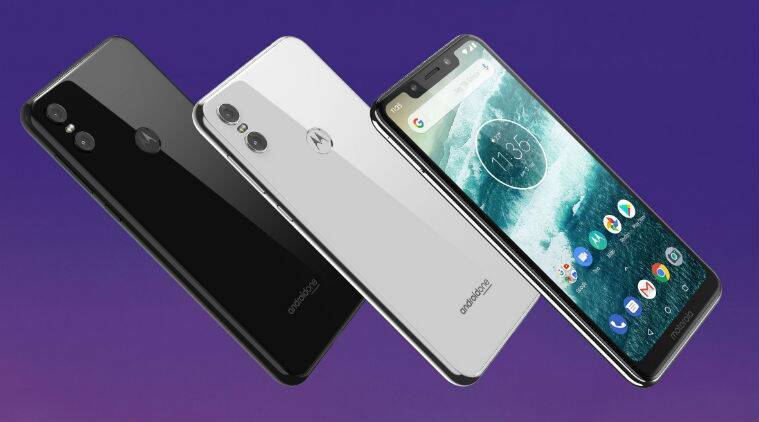 With the latest version of Android, Motorola One users can enable features such as Adaptive brightness, the new digital wellbeing app, gesture-based navigation and an improved split-scren mode. This upgrade also brings the Android November 2018 security patch, as well as other system bugs and fixes. Both Motorola One and Motorola One Power come with Android One branding, which will ensure system upgrades for the phones till 2020.